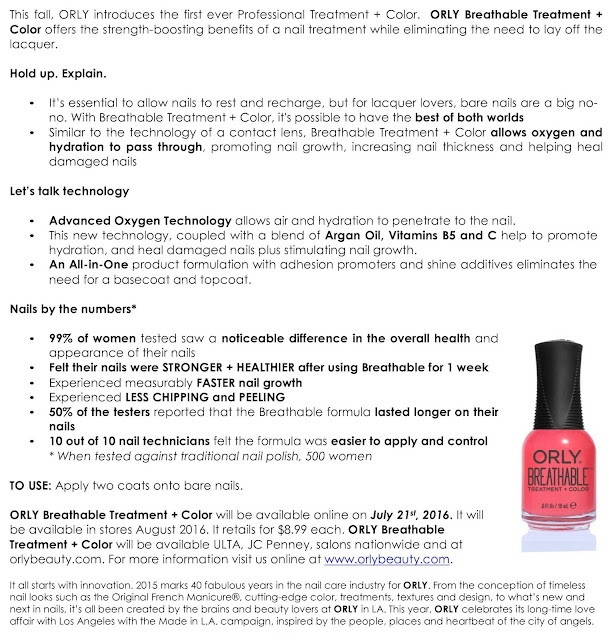 i am SO excited to finally be able to share the news about the Orly Breathable line! i've known about the new line for what seems like forever, but it's been a big secret :D i guess it hasn't really been all that long for me... but good news is always so tough to keep quiet! 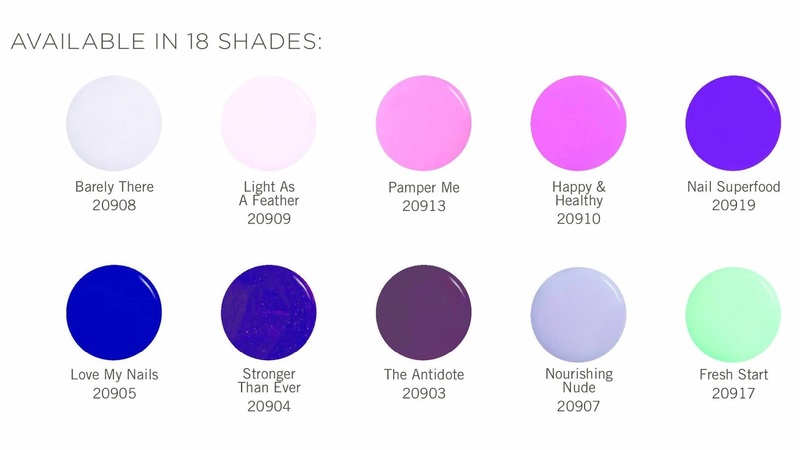 not only are there 18 colors, for those of us who want even more glossy shininess (me me me!) 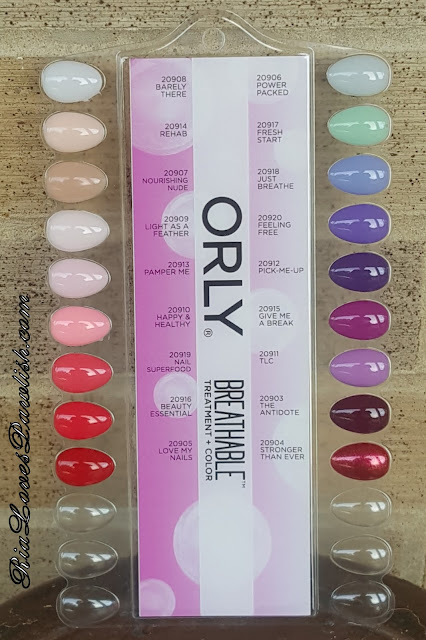 or feel like using just a simple clear coat, there is Treatment + Shine! for those of us that struggle with weak, constantly peeling nails (or other nail issues), this product seems designed especially for us! will you be trying out Breathable?? let me know what you guys think!